Take a full day starting at 8:30 in the morning and ending in the afternoon at 5pm to explore the most diverse and beautiful city Africa has to offer! 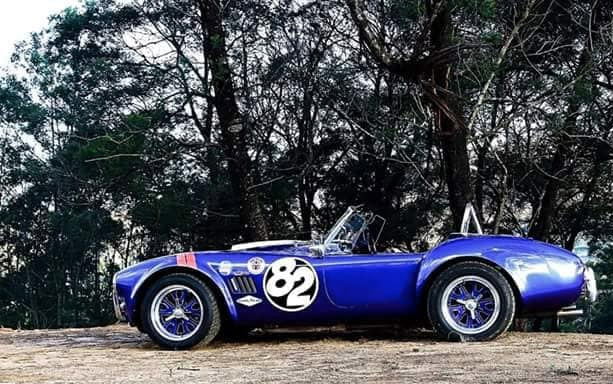 Since the production of the first Cobra in ’62, by Shelby, the beautiful Cobra car has taken the world by storm. If you’re looking for a way to tour the Cape Peninsula, but shiver at the thought of traveling by tour bus or a standard rental car, why not ride your way – in a Cobra? Not sure where to go? Allow us to guide you in planning a perfect itinerary to ensure your day out is unforgettable. All loaded for your convenience onto your smartphone or a GPS which is available on pick up. Popular option include a drive to down go Cape Point seeing all the top spots and driving the best roads. The legendary Chapmans peak drive, Scarborough beach and of course a stop off to see the penguins at boulders beach. Having a hard time deciding on the ideal yacht?